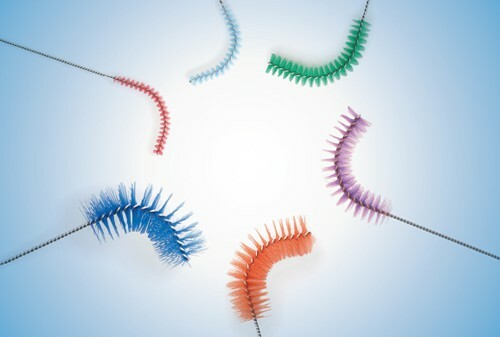 The VisionPerio brush was designed and perfected by one of the UK’s most experienced Dental Hygienists, Maggie Jackson. 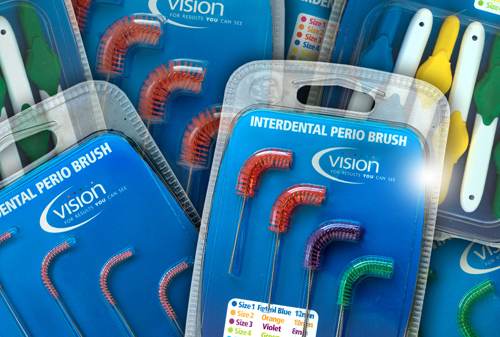 VisionPerio brushes are used in Dental Hospitals and Specialist Periodontal practices throughout the UK and abroad to stabilise gum disease such as Periodontitis. "I was delighted with the support, education and team work offered by all the dental professionals. 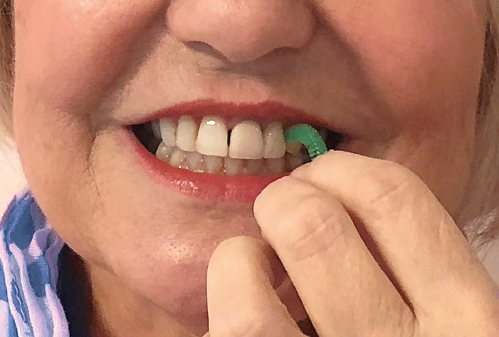 The introduction of the VisionPerio Interdental Brushes helped me to manage my own Perio..."
Our expertise is on controlling gum disease with VisionPerio brushes. For patients with healthy gums we recommend Mini Vision as part of your oral hygiene routine.